Landing a job in public relations may sound daunting, but it doesn’t have to be. 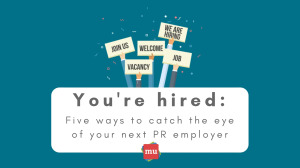 There are a number of simple tricks you can use to ensure that you ace the interview, land the job and set the tone for your exciting new career in PR. A job in PR isn’t a particularly easy one. It’s hard work, late nights and tight deadlines. But it’s also a truly exciting industry for anyone who is looking for a career that sets trends, tells great stories and demands creative solutions. 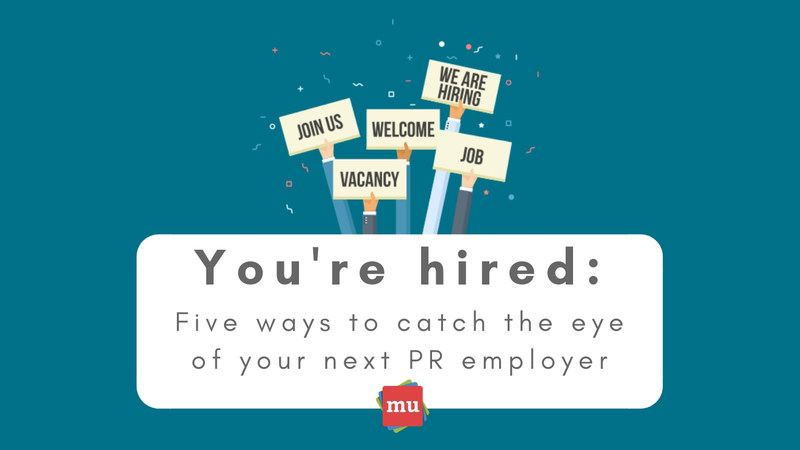 If you’ve ever considered working in the public relations industry, our ultimate guide to working in public relations will let you in on just about everything you’ll need to know before starting your new career.